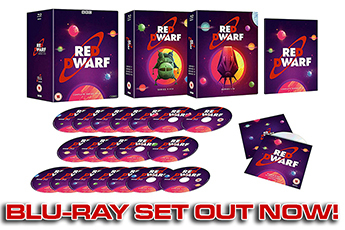 We always like to see a deep dive into anything Red Dwarf related, so we're very pleased to see the the popular comedy podcast Rule of Three do just this with its latest edition. Rule of Three is hosted by writers Jason Hazeley and Joel Morris, and on each edition they invite a comedy writer, producer or actor to discuss something elsewhere in comedy that has been influential or otherwise important to them. 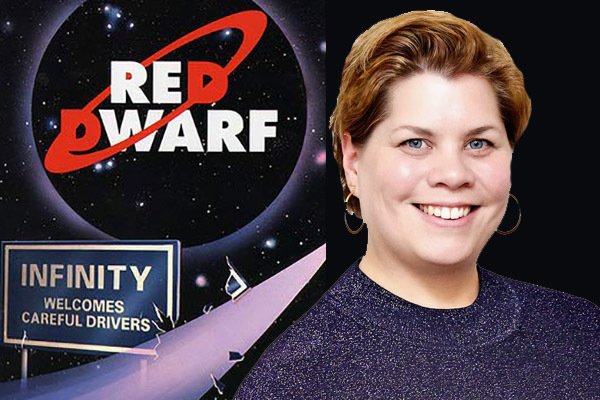 On this episode, writer and actress Katy Brand chose to discuss the first Red Dwarf novel, Infinity Welcomes Careful Drivers. You can listen to the episode, and subscribe to the series, at Acast - as well as on iTunes, Google Podcasts and all the usual podcast directories. 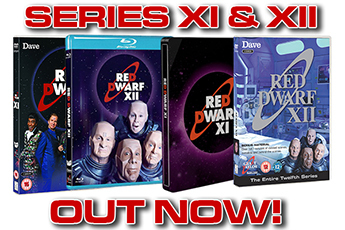 There is just one note we'd pick up the podcast on, though, which is their mention of the novel being out of print - happily, this isn't the case, it's just that the original editions of the first two novels were superseded by the Red Dwarf Omnibus. This edition, however, is still in print and readily available from Amazon and other retailers - as are the follow-ups Last Human and Backwards. 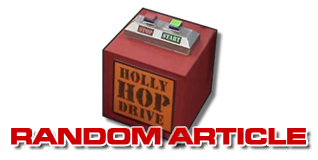 That niggle aside, though, it's a great listen and very enjoyable to hear Red Dwarf discussed in affectionate and analytical depth like this. Listen to the episode at Acast now!